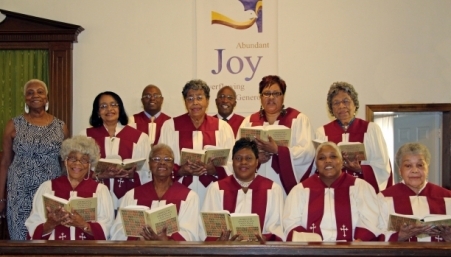 The Sanctuary Choir provides a range of traditional to contemporary songs of praise on the first, second and third Sundays of each month. 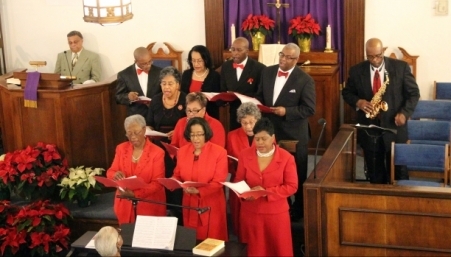 In addition to filling the sanctuary with songs of praise and worship, the choir does a Christmas cantata during the Advent season. 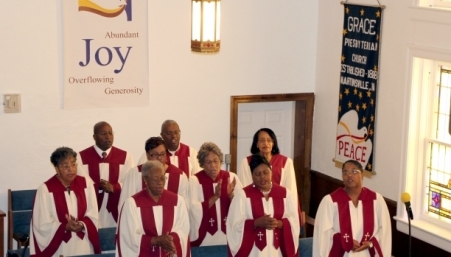 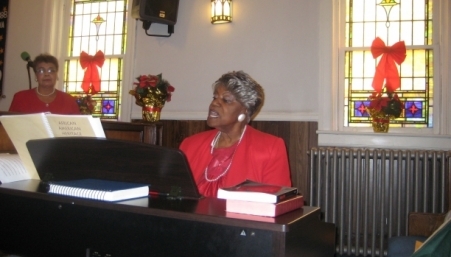 The choir is under the direction of Minister Xelia Hickson, Danville,Virginia.